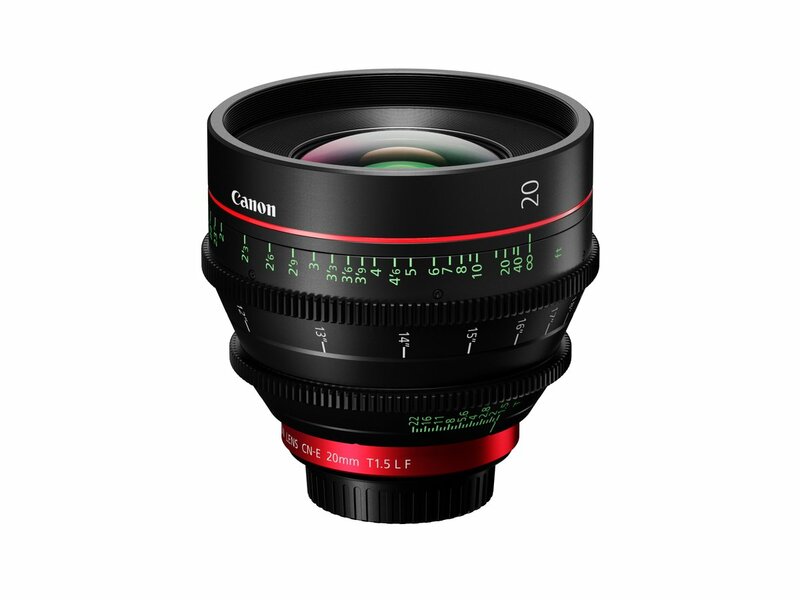 Canon has officially announced the EOS C700 full frame cinema camera today, and a new lens CN-E 20mm T 1.5 L F lens. 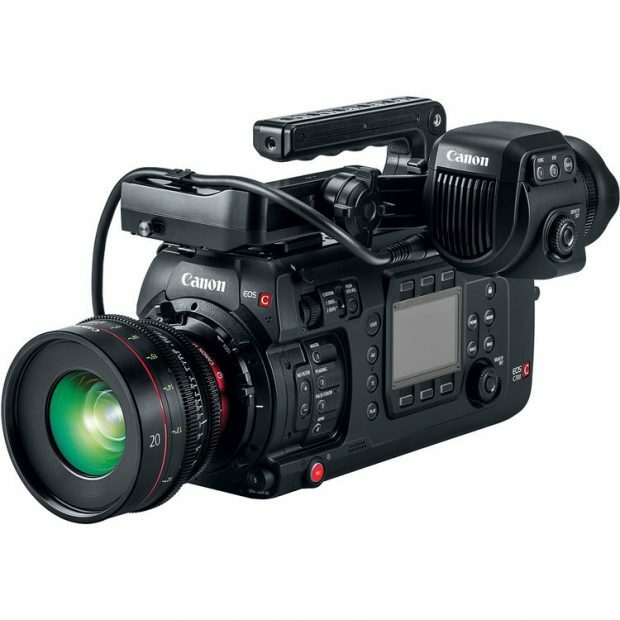 The price for Canon EOS C700 full frame cinema camera is $33,000, now available for pre-order at B&H Photo Video/Adorama. The price for Canon CN-E 20mm T 1.5 L F lens is $4,220, now available for pre-order at B&H Photo Video/Adorama.